Favourite precut is the layercake. I enjoy the layer cakes as well, simply because of their versatility. Autumn Lily is very pretty indeed. Love the soft colors. Please e-mail me at and I will send your prize. Congratulations to the two winners! Many thanks to all of you who participated in the contest. Will post again soon after we return. Congratulations, ladies!!! Beautiful fabrics to work with for sure! I can't believe I'm one of the winners! Thank you so much, Alma. I can't wait to see them in person! I am also travelling just now having left the UK four days ago to visit Spain and friends. I am also relying on the internet available in cafés and hotels and therefore having some interesting attempts at communication!. I will also send an email with my details, but would understand if you prefer to send the prize to someone in the States. Thank you again. And I promise that I will finish my UFO baskets! Hello, I love a lot embroider and patchwork. 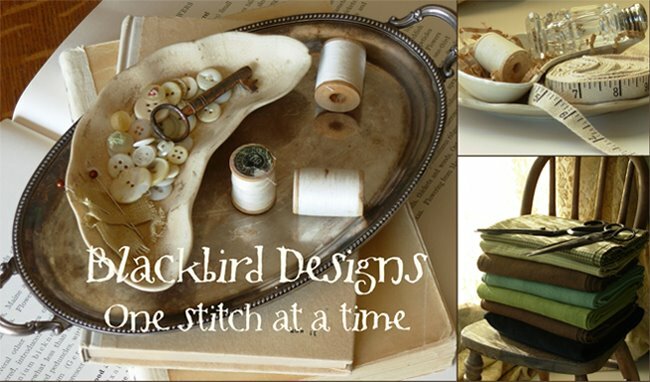 BBD are my favorite, its colors, yarns, fabrics are beautiful, I also like Victoria sampler. but I have a problem, sometimes I freeze, do not think you ??? ?? other embroiderers, I do not touch a needle. I want to know if I'm not the only one. if other embroiderers also happens ?? I do ?? Nice information....Scorpio Technologies is one of the leading web design bhubaneswar.Our company is the best professional company in the field of website designing. We provide best designing services to our clients in very cheap cost and in convenient time. Thanks for sharing your important concept with us through this blog. Basically now days its very needy for the person who want to expend yourself with a products as well as a services. Web Design Delhi is the hub to provide the services abroad. I like this blog. 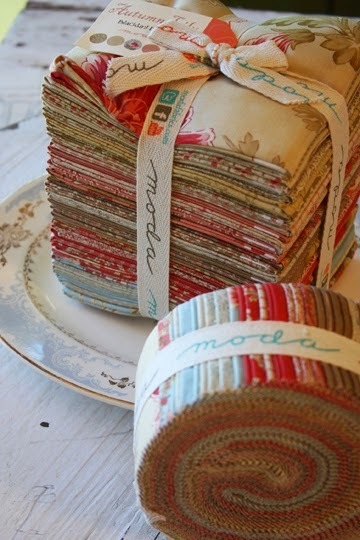 I like your fabric very much..
a quick note to tell you I love your blog, so I do not deprive myself! Thanks for your awesome post on design, i think its very hopeful post.